Need emergency respite or even just respite Pova can help with this, we can send one of our experienced carers in to take the pressure off, offering a high level of care leaving loved ones assured they are being taken care of with Pova home care. 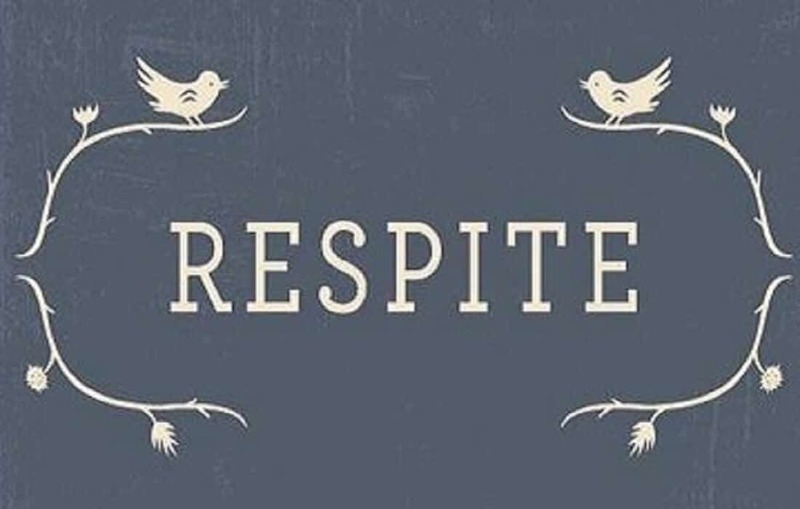 Respite provides caregivers with the opportunity for a temporary rest from their caregiving duties, is designed to do just that. Respite care for loved ones provides short-term breaks for caregivers that can relieve their stress, renew their energy and restore a sense of balance to their lives, At POVA Care we understand how important a few hour break can be.